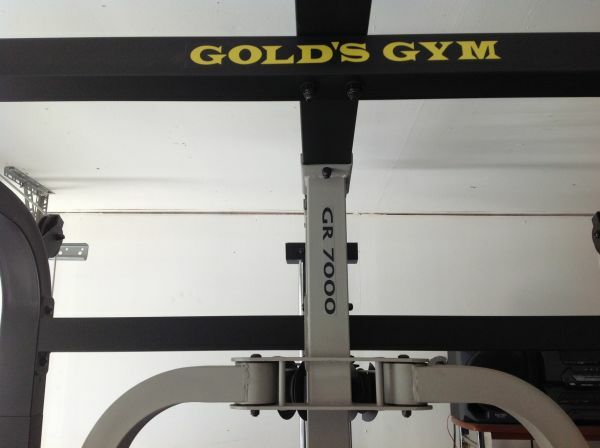 Golds GR 7000 home gym. Rarely used. Fully assembled. Will consider dropping price to $650 if you dissamble. Serious offers only.